SYRACUSE — Syracuse-Wawasee Trail Committee held its regular monthly meeting Monday evening, March 18. Attendees heard reports on the activities of two subcommittees: New trails, which is researching future trail projects; and development, dedicated to fundraising. Executive Director Megan McClellan also announced March’s volunteer of the month, Tony Pawlicki. 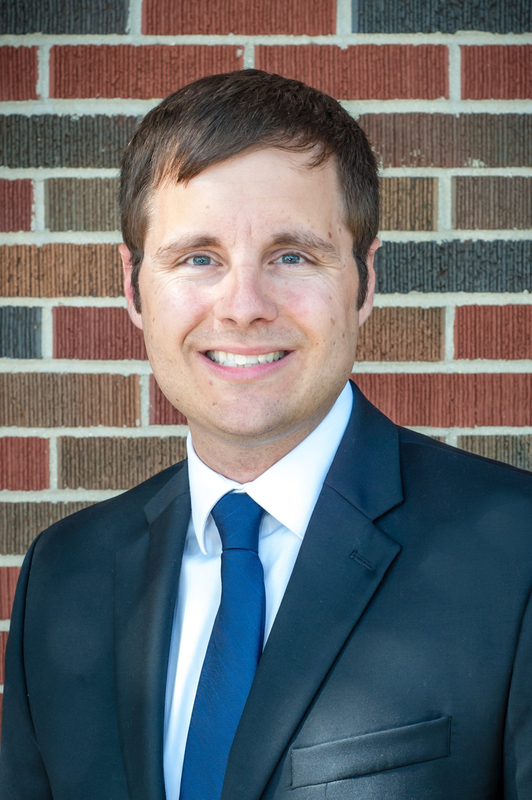 McClellan has been uploading data to Bloomerang, a donor database specifically designed to help nonprofits increase revenue. She named Pawlicki volunteer of the month for his help with Excel spreadsheets. McClellan also informed committee members Gov. Eric Holcomb’s Next Level Grant, earmarked for the Conklin Bay Trail, will “not be as much of a match as we originally started with.” Indiana Department of Natural Resources, which is reviewing the grant, requested Wawasee Area Conservancy Foundation property be officially appraised and surveyed within a one week window, too small for SWTC to meet. As a result, the WACF’s donation of the easement will not be matched. Nevertheless, SWTC is expecting at least a 50 percent match for the $1.2 million project, which has now reached the next level of review. More details should be available by early May, said McClellan. 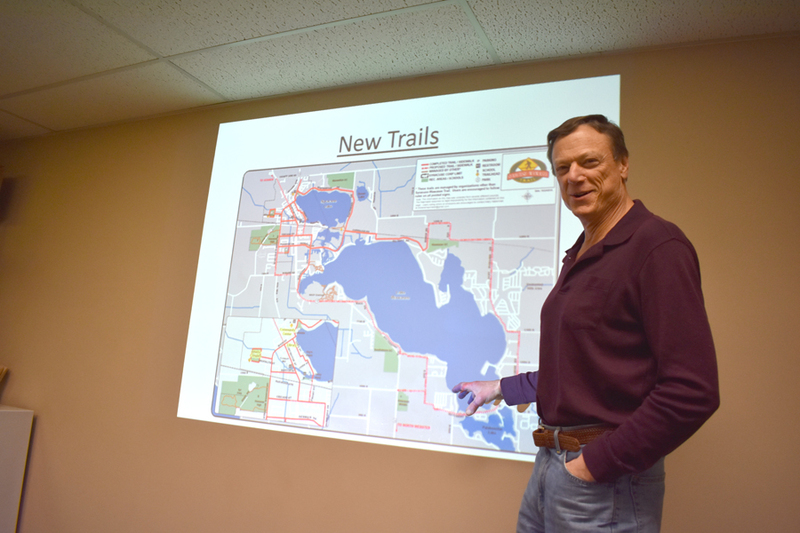 Robert Smith and Dr. Tom Edington, members of the new trails subcommittee, were on hand to report on ideas for possible future trail developments discussed at a meeting held earlier in the month. “It was a very productive first meeting,” said Smith, who went on to outline “areas of high priority,” where SWTC could focus after the completion of the Conklin Bay Trail. Among them were Wawasee Middle School to the southeast, Laudeman Park to the northwest and the Enchanted Hills area. Racolta also reported the development committee is planning a private fundraising event in the Vawter Park area of Lake Wawasee Friday, June 21. McClellan stressed the importance not only of outreach to existing donors, but also cultivating new ones. During maintenance reports, McClellan called for volunteers to help sweep sand off the trail. Other concerns are the need for sealing asphalt sections and sweeping areas where dirt naturally piles up and encroaches on the trail. The new concrete on Conklin Bay Trail is also in need of cleaning. A Tour des Lakes planning meeting will be held at 5:30 p.m. Wednesday, March 20, in the trails office. McClellan cited the need for sponsors. The Bike Rodeo, 10 a.m. May 4, at the community center is also in need of volunteers to help with sign-in and fitting helmets on children. SWTC will hold its next public meeting at 6 p.m., Monday, April 15.